Intentions are not something done only while you are awake. There is so much research today about how your mind actively creates and problem-solves during sleep. In fact, sleep is a different form of consciousness. So, when someone says “I will sleep on it” know that this is actually effective time. Bedtime Intentions can be thought of as a conscious way to ask God for guidance. Guidance to increase your awareness in all matters of life. Guidance in resolving a specific situation—especially a challenging one. Ideally, you are getting seven to nine hours in this other state of consciousness, where the daytime rush of limiting beliefs, telling you all the things that you cannot, should not do, is no longer sending you on an emotional roller-coaster ride or down rabbit holes. Ancient Greek doctors believed that different organs controlled certain moods. Happiness comes from the heart, anger from the liver and fear from the kidneys. So when you set Bedtime Intentions, regardless of circumstance, try as best you can to come from the heart, taking care not to harbor negativity neither toward yourself nor others. 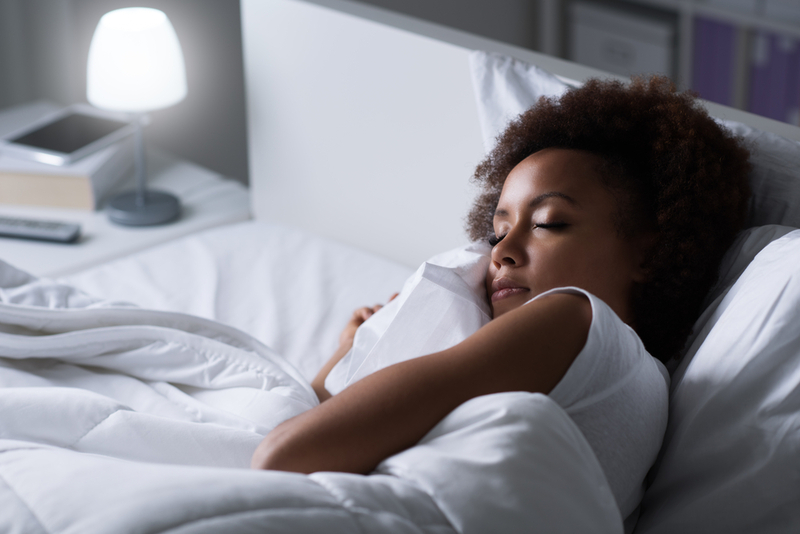 A little sidebar, REM sleep has been found to aid people recovering from emotional distress, even when traumatic, because stress-related hormone production, such as cortisol and epinephrine, is significantly reduced during this stage of sleep. Sleep is also when the brain clears out atrophied neurons, the toxins, and resets the nervous system. So how do you make Bedtime Intentions work for you? First, find a relaxed position. This can be sitting on the edge of your bed or lying down. Get centered by focusing on your heart. Inhale slowly through your nose, following the flow of air into your chest. Then slowly exhale in the opposite direction. Take a moment to express gratitude for what you have experienced and learned that day. Next, ask God for any negativity, in mind and body, to be cleared. Doing this is also a way of asking for protection while you sleep. State your specific intention. Followed by asking for only what serves the highest good to be brought forward, and done so in such a way that you will clearly understand. No sense getting messages from above if you cannot understand them. Now, go to sleep confident that God has heard you. In your waking hours, make an effort be more alert to what is happening around you. Fulfilled Bedtime Intentions could show up in the form of a new opportunity, meeting someone who can help you with the next phase of your business, the next stage of your life. The invitation here is to allow your mind to process while you sleep, to work on your behalf with God, unhindered by any limiting thoughts, and instead open a way forward, helping you to gain access to your highest possibilities. Sweet Dreams. May all your Bedtime Intentions come true.